Yesterday’s score has nothing to do with today’s game! Continuing success in tech careers requires new skills as organizations embrace new technologies to manage their data. 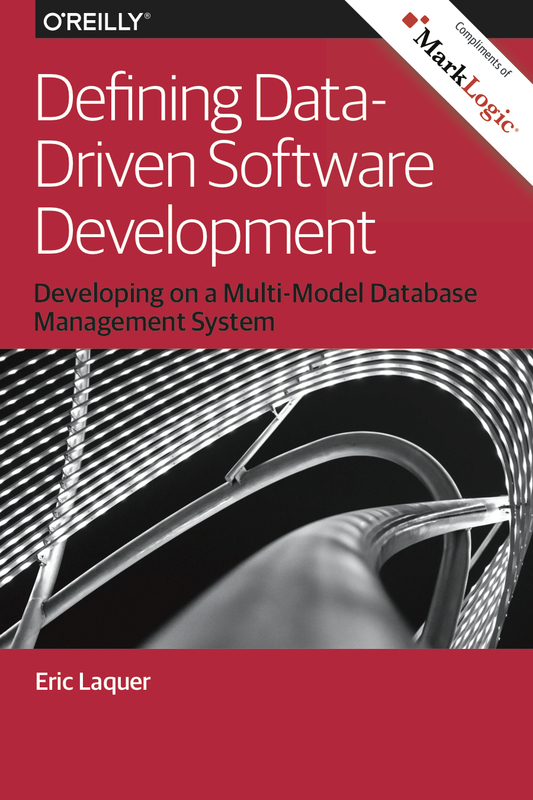 In this report, author Eric Laquer examines how multi-model databases are impacting organization’s existing technologies and change management. He describes tools and techniques for working directly with data as it arrives from the source, enabling your team to explore, on the fly, what a potential solution for a customer will look like. We're committed to processing your personal data in compliance with our Privacy Statement while providing you with transparent notice about our practices. © MarkLogic Corporation. MarkLogic and the MarkLogic logo are trademarks of MarkLogic Corporation.